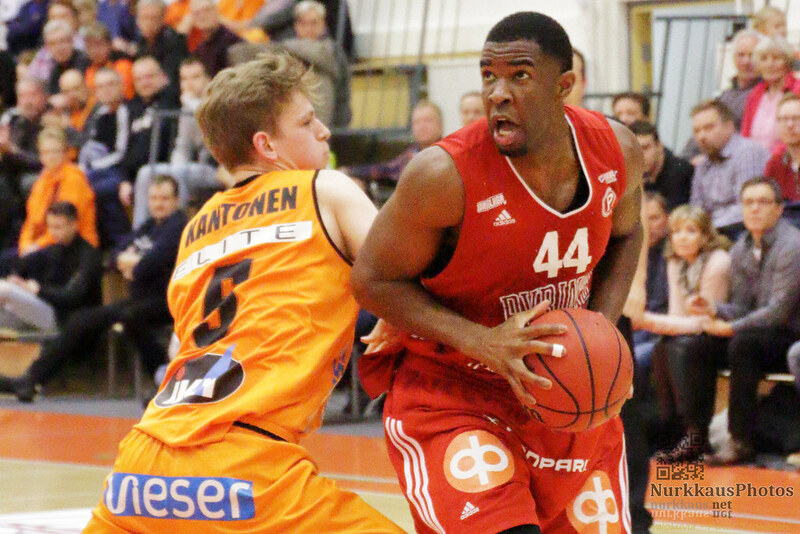 OVERALL: Experience player who played very good in Israel and is dominating in Finland. He’s not so fast, but understands the game like a playmaker, extraordinary QI. Perfect for mid-level first league in Europe, can be your MVP in second leagues.